31) When Chris Brown teased us behind the scenes of his 'Loyal' video. 31. 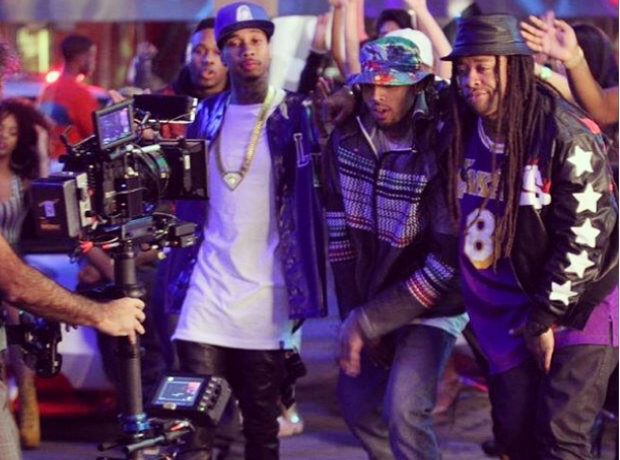 31) When Chris Brown teased us behind the scenes of his 'Loyal' video.